Alas, Martin Grayson and pine trees don’t get along. So of course he teaches forestry. In Idaho. Felix is… infelix. Creative Commons use. 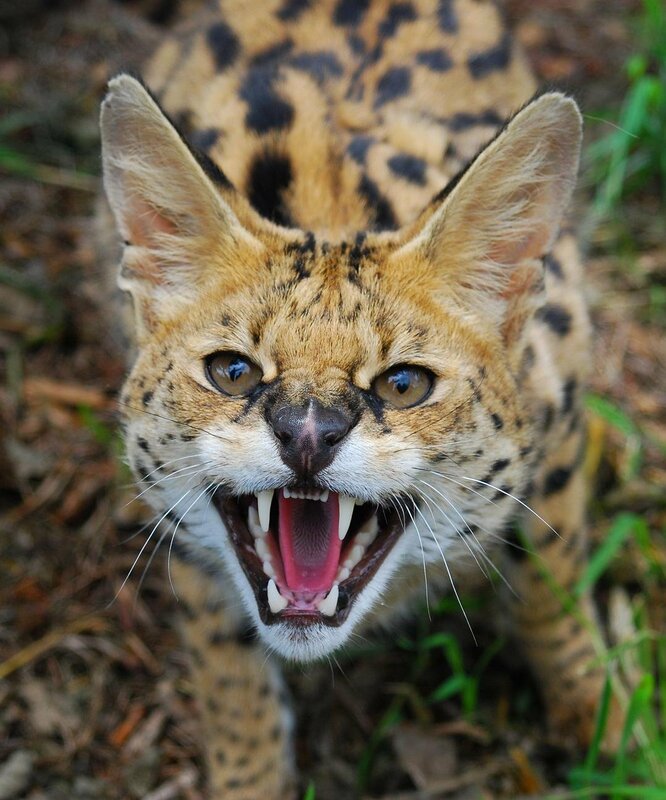 Ben Williams photo from International Society for Endangered Cats. Even thaumatovets need refresher training… part of Dr. William Lewis and Blackwell’s adventures (and lack thereof) in Denver. Blackwell is a catfish. I was at a “pops” concert this past weekend that was all music about the American West, either tone poems, cowboy poetry set to music, or themes from TV and films. Which was a wonderful break from everything else going on in my world, and got me thinking about what exactly is a western? In which our intrepid explorers break the hardware, and find something else odd. Rigi had been engaged in trying to catch an especially beautiful bird with a very long tail and white-spotted crest plumes. Martinus, attempting to be helpful, had startled it, then pestered it. He was not supposed to do that, Rigi noted. She’d have to check his programming again. He was due for a deep-maintenance and program check. This ambushed me on Wednesday. It will be a short story about Dr. De Groet and Thorna, and just what their relationship is. It’s… not what most would assume. Thorna gave him a sideways look, her ears tipping to the left, away from him. The breeze swirled, confusing her scent into the dry, hard, bitter sting of the desert ahead of them. Micah agreed with her. He felt a distinctive lack of enthusiasm for venturing into the Breakbone Desert. The buffer drugs should work, for both of them. If they didn’t well, he’d decided that the university and his other sponsors could go take a flying leap into the Western Sea. Some things a man did not need to suffer through more than once.